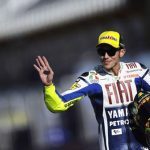 MotoGP champion Valentino Rossi is known for his flamboyant personality, but he may never have been more “in your face” than he was in the 2008 Italian Grand Prix at the Mugello Circuit. 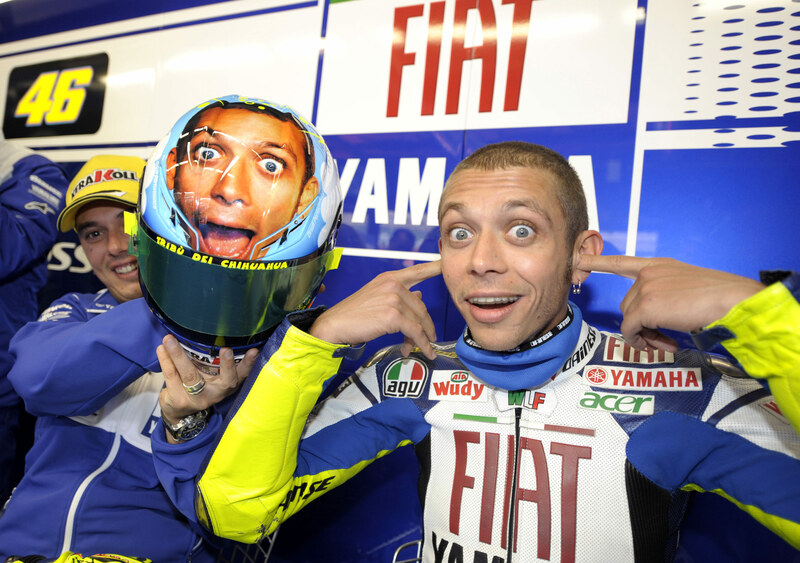 Rossi won that race, his third in a nine-win championship season, and the rest of the MotoGP paddock at Mugello was treated to the sight of Rossi’s face plastered across his helmet. Designed by Aldo Drudi, the “face” helmet was immediately popular and a limited edition version by manufacturer AGV sold out in a matter of days. 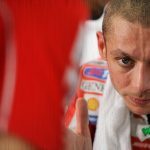 On the eve of the 2009 MotoGP season, AGV and parent company Dainese are offering racing fans a chance to have their own customized face helmet. 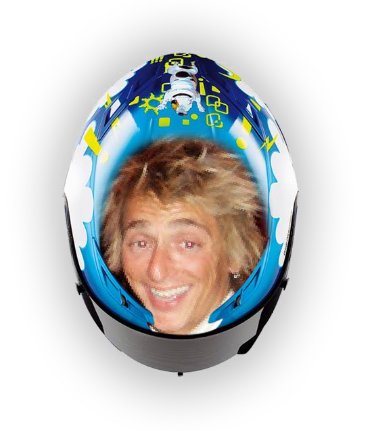 Visitors to the website http://www.italianlegendaryprotection.com can upload photographs and customize their own helmet with the site’s step-by-step creation tool. AGV offers a choice of four base helmet designs, the Drudi-designed canvas used by Rossi, black, gunmetal and white. Users can resize and position their pictures and see a 3D rendering of their design. They can then download a picture of the helmet, share it with other users, or order their customized helmet. The customized helmets will be made at AGV’s facility in Padova, Italy where all of Rossi’s helmets are produced. 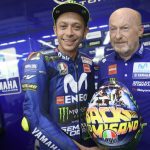 Facebook users can also use their customized helmet design in the My Valentino’s Race application to race against Rossi on a virtual version of the Mugello Circuit.